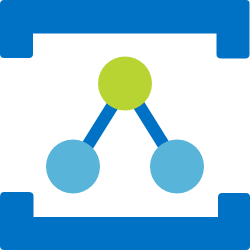 NuGet Gallery | Packages matching Tags:"Relay"
26 packages returned for Tags:"Relay"
Provides Relay service management (Fluent) capabilities for Microsoft Azure. Provides developers with libraries to create and manage Namespaces, WCFRelay, HybridConnection and manage Authorization Rules. Note: This client library is for Relay under Azure Resource Manager. An implementation of Facebook's GraphQL for .NET and F#. Turta Relay HAT drivers for Raspberry Pi. Turta IoT HAT drivers for Raspberry Pi.